For any business, you have to spend money to make money. But, that’s particularly true for oil and gas businesses. Such businesses have to invest in expensive heavy equipment to at least get some profit. 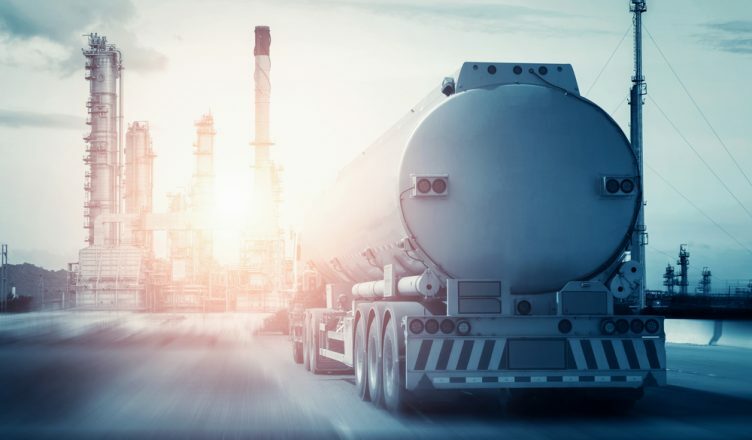 So, it’s no surprise that an Ernst & Young report identified cash optimization as one of the top 10 risks that face the oil and gas industry. But, such companies also face other difficulties. Luckily, routing optimization software can help improve their businesses. Read on to learn more. An aging workforce is another problem for oil and gas companies. Based on Society for Mining, Metallurgy, and Exploration’s study, by 2019, the industry would need about 80,000 replacement workers because of retirement. So, how can you stay productive when you have to replace your experienced drivers with new recruits? Routing optimization software could be the answer. When you switch to routing optimization software, you probably won’t have to replace your retiring employees. This is because such software will make your business that much more efficient. 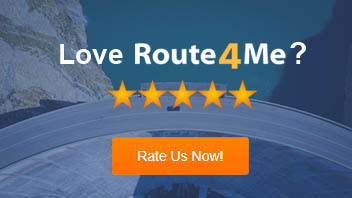 A delivery optimization software also makes route planning easy. You just have to input the customer addresses and the software will sort your addresses in an optimal way. Your drivers will then be able to get to more customers for every route without having to speed. This gives you the ability to get more bang for your buck. Optimized routes won’t do you any good if your drivers don’t follow the routes you’ve assigned them. So, the route planner you invest in must also offer a GPS tracking feature which will allow you to see where your drivers are in real time. In this way, you’ll always be informed of where your drivers are and if they’re sticking to the schedule. Vehicle tracking also helps your drivers stay safe. Besides showing you where your drivers are, it also informs you about how fast they’re driving. So, if a driver is speeding or driving recklessly, you’ll immediately know about it and can contact the driver to tell him or her to stop such risky driving behavior. The biggest benefit of routing optimization software is that it makes it simpler to keep your customers happy. And, happy customers will typically recommend your business to their family, friends, and acquaintances. Such word-of-mouth marketing is much better than the traditional advertising methods. What do you think of using a trip planner for your business? Do you have any questions? Please feel free to comment below.